Effer-K®, effervescent potassium bicarbonate / citric acid which effervesces to form potassium citrate in a liquid form in 10 mEq, 20 mEq and 25 mEq strengths. 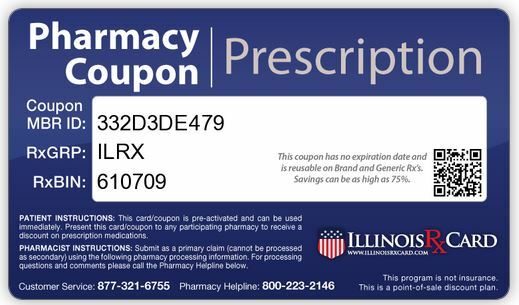 Effer-K® is covered on all state discount drug card programs. Potassium citrate is rapidly absorbed. Potassium citrate does not contribute to GI tract irritation. Effer-K® Unflavored is available in 10, 20, and 25 mEq doses. Unflavored Effer-K® can be added to the beverage of your choice and does not contain any dyes or sweeteners. Effer-K® 20 mEq Orange Cream and Effer-K® 10 mEq Cherry Vanilla are sweetened with sucralose. LOW COST! Effer-K® is covered by some insurance plans and state Medicaid plans. For patients with private insurance, the cost for a month’s supply of Effer-K® is often less expensive than a patient’s co-pay. Note: Effer-K is not equivalent to KCl. It is potassium citrate in solution, not potassium chloride. While potassium citrate can be used to elevate potassium levels, it is not recommended for patients who have metabolic alkalosis or acid/base disorders. It may result in the alteration of the acid/base balance.